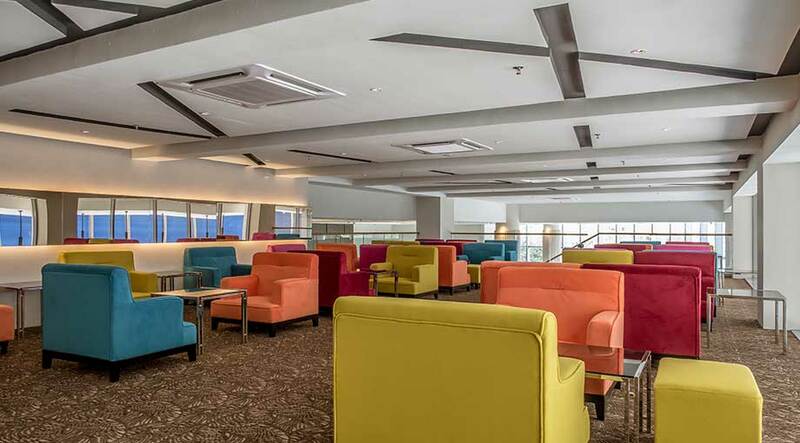 Wake up to the aroma of freshly roasted coffee and just-made breakfast at the Coffee House, and take in the beautiful vistas of Kuching city at the Coffee House, or soak up some sun at the Sky Lounge & Bar. Feeling fancy? Take your meals to the restaurant for that 5-star meal you never knew you were craving. 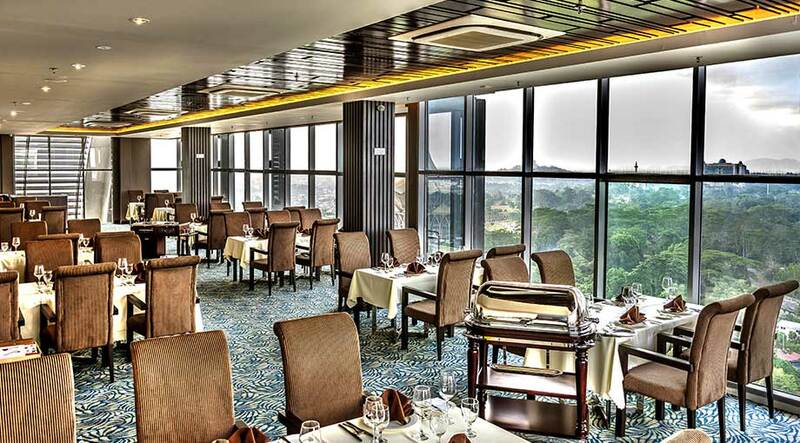 Dining at Sape Restaurant suits a truly cultural experience with a touch of urban lifestyle with show kitchen display and delectable food, freshly prepared by our renowned chefs. 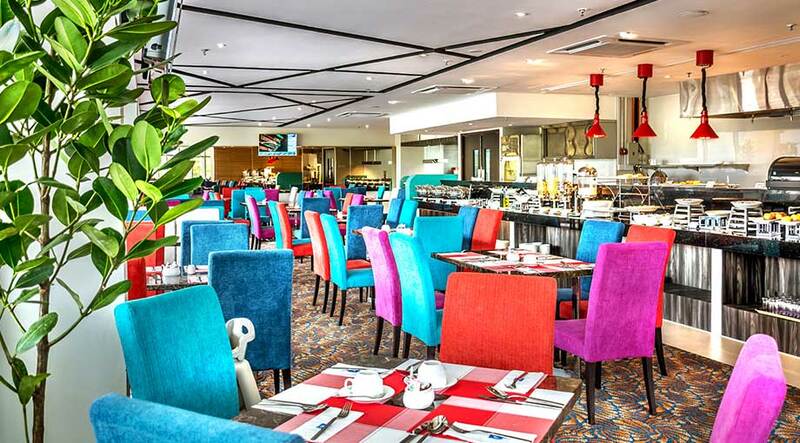 Breakfast includes a full cooked American and local buffet, cereals, pastries, fresh juices and a nice cup of coffee or tea to start your day with us. Our all day menu offers the chance for a main meal or a quick snack. Relax in our indoor air-condition dining area or an outdoor terrace with a pleasing ambience that reflects the hotel’s urban and modern lifestyle. Enjoy a drink or a meal with spectacular view of the Sarawak River that sets you in the right mood to unwind after a long day. Party your way up to our 17th floor sky lounge. Feel the cool breeze and enjoy a scenic view of our Kuching’s waterfront that helps you relax. 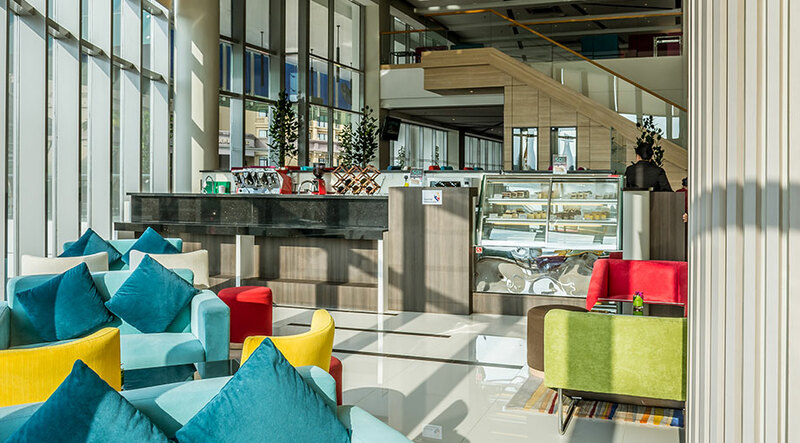 Our Astana team will look after your needs with selection of wine, spirits, freshly draught beer or non- alcoholic beverages accompanied with snacks. 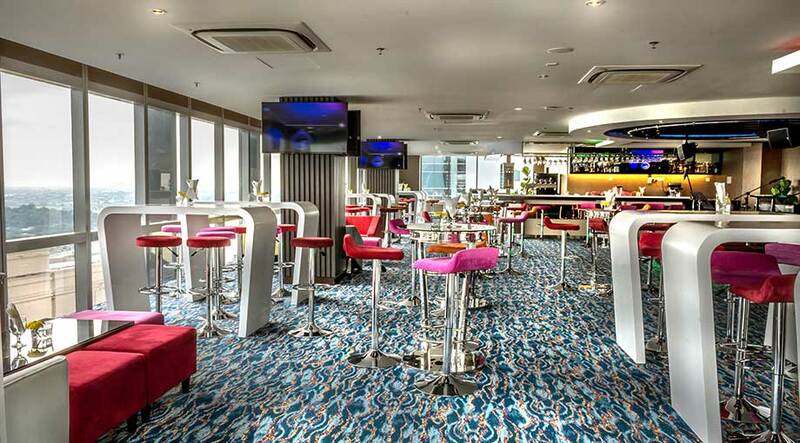 Snag a seat on our 18th floor restaurant with 180 view of our Kuching city which guests can admire the city from all angles. The enclosed space with dazzling view gives a perfect ambience for the perfect night out ever. Be it a romantic dinner or an event, our teams are ready to cater to your needs and requirements. Deli cafe is located at the lobby of the hotel. Nothing beats a cup of coffee or tea overlooking the waterfront river accompanied by a wide variety of cakes, pastries or sandwiches with our soothing music giving you the feel-good vibe. Free WiFi is also available to ensure that you are always connected with work or your loved ones.